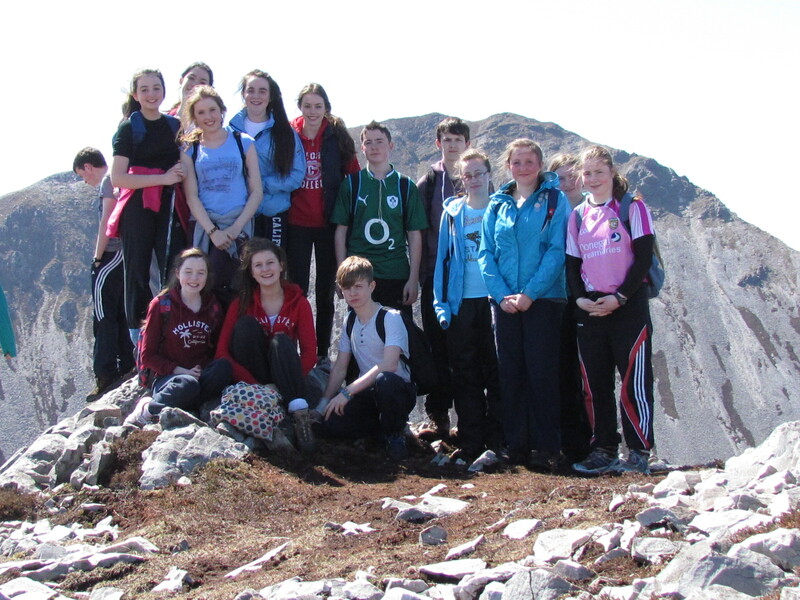 Well done to the 26 Bronze Gaisce Award students who completed their Adventure Challenge on Friday and Saturday. 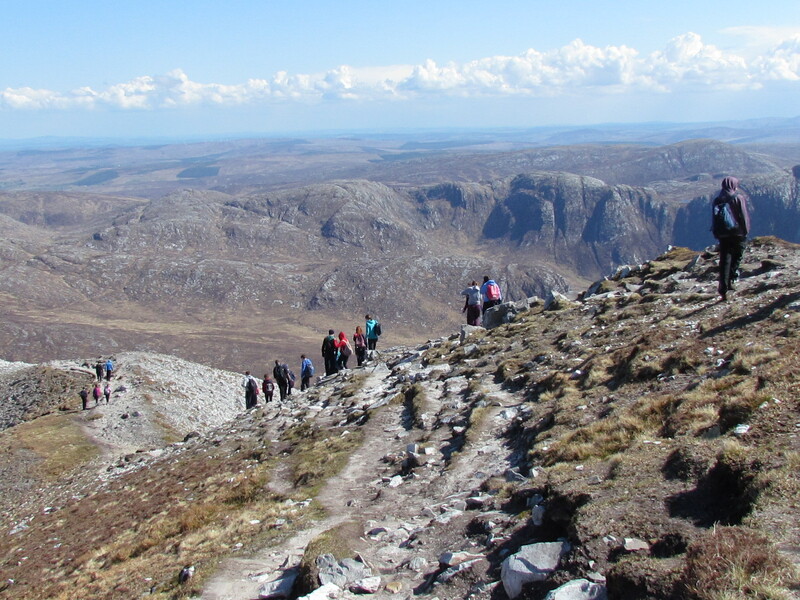 On Friday the students climbed Mackoght (Little Errigal) and Errigal Mountain and then hiked into Dunlewey. Having had to postpone the challenge two weeks ago due to bad weather there was no such issue on Friday with lovely sunshine and light winds. Unfortunately this was not the case for the second days hiking. 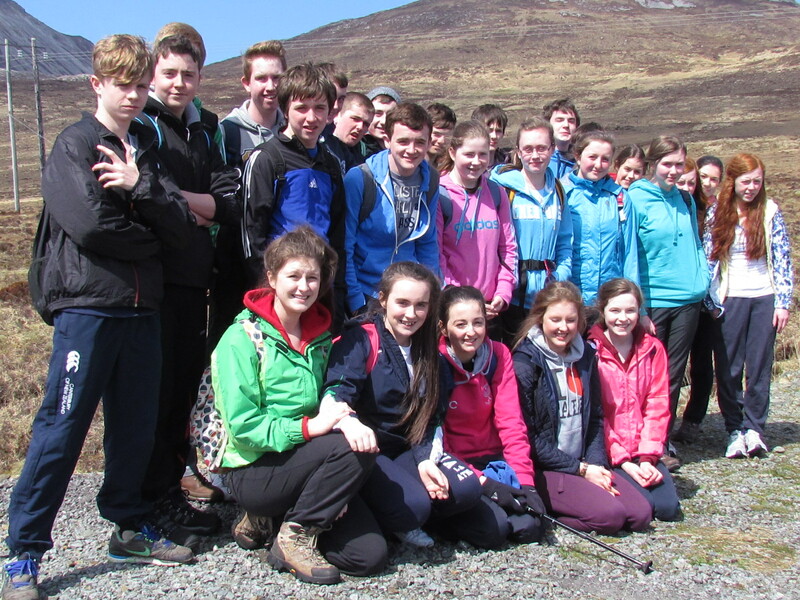 On saturday the students hiked through the Poison Glen and over Drumnalifferny Mountain to the back of Glenveagh National Park. 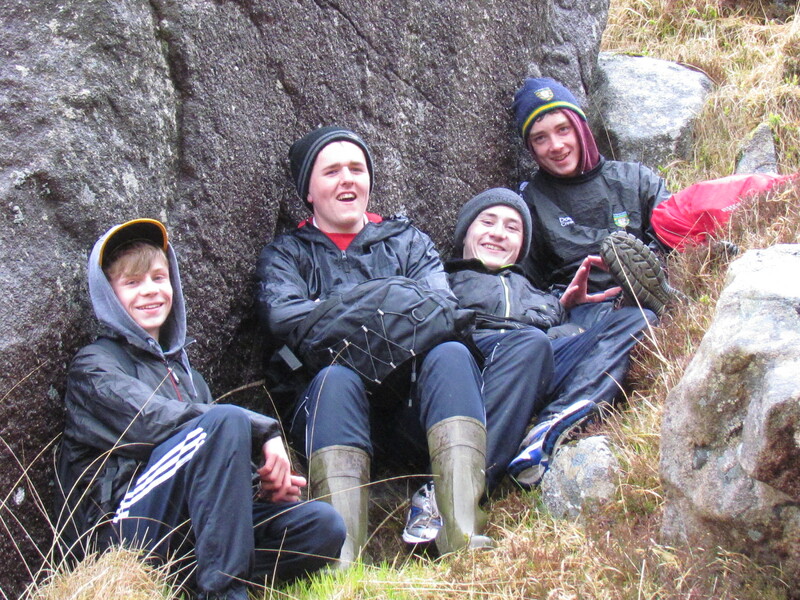 Despite the weather being overcast and damp in the morning and turning to very wet conditions as the day went on the students all made great progress and completed the hike in good time. 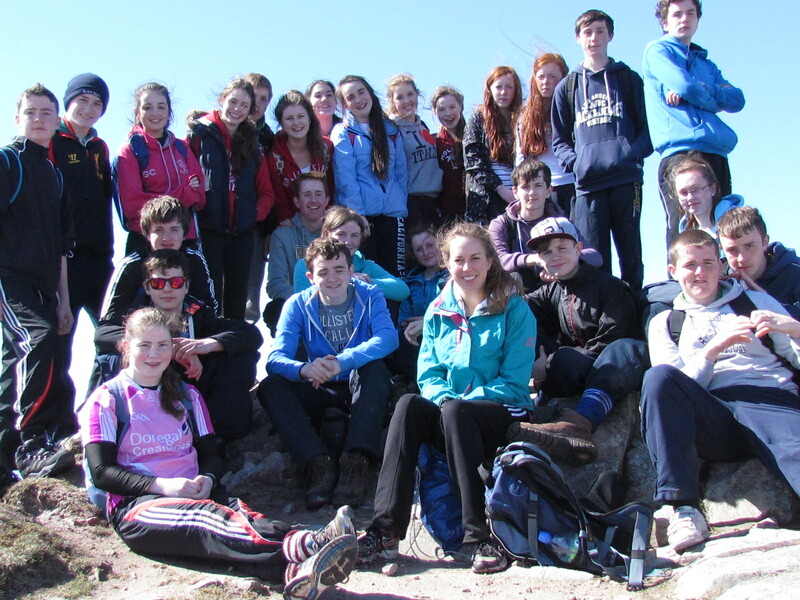 Well done to all the students who completed the two day hike and and who have now finished their Bronze Gaisce Award. Hopefully these students will continue with their Gaisce Award and move on to complete the Silver Award.